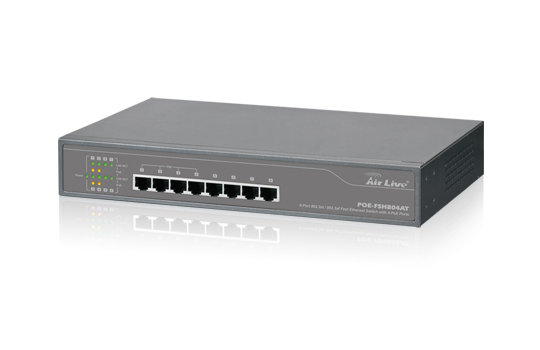 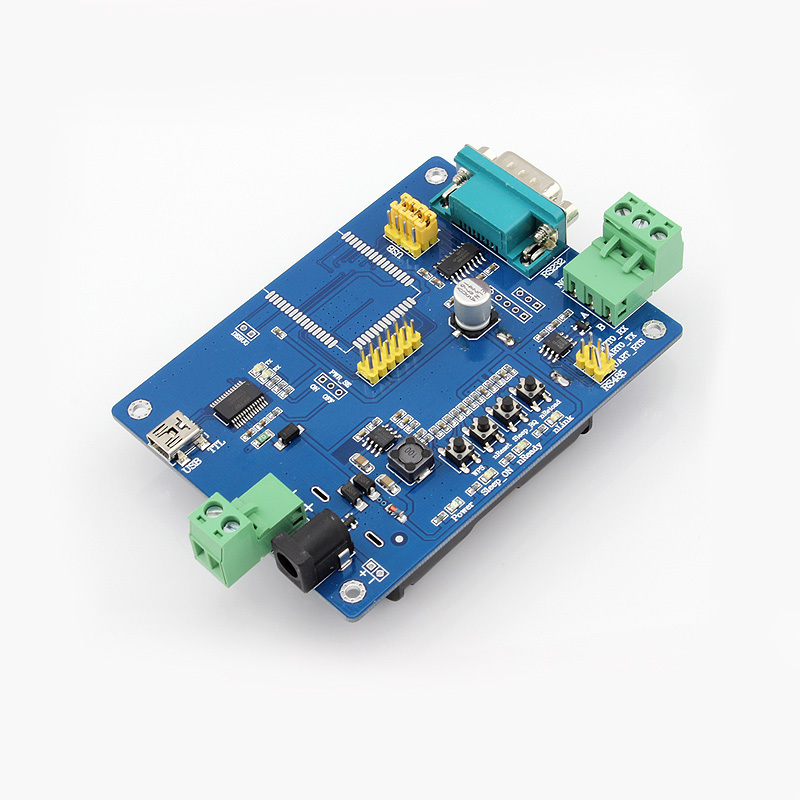 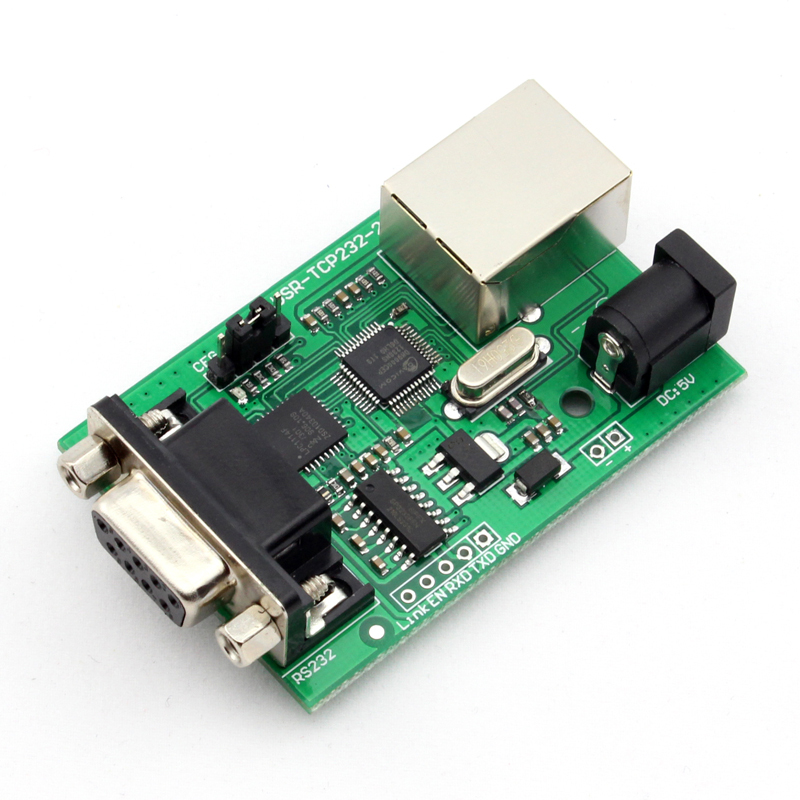 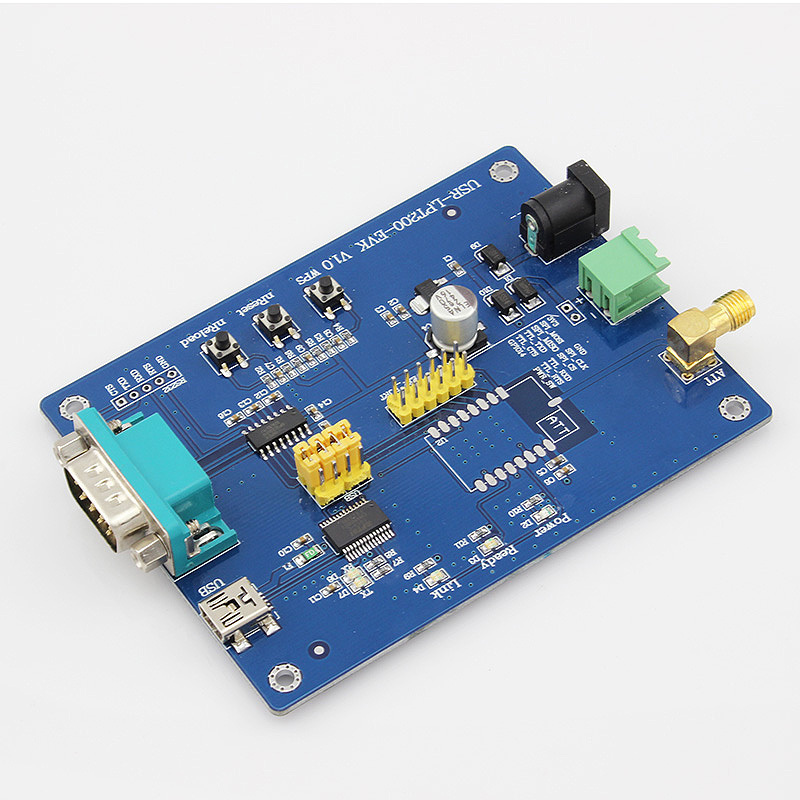 TCP232-2 ethernet to serial converter is an equipment for converting TCP or UDP socket data to RS232,which has features of low price, low power, 32 bits ARM on board, high speed and high Stability. 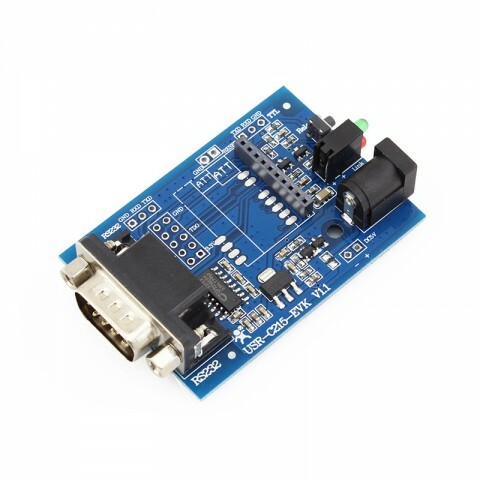 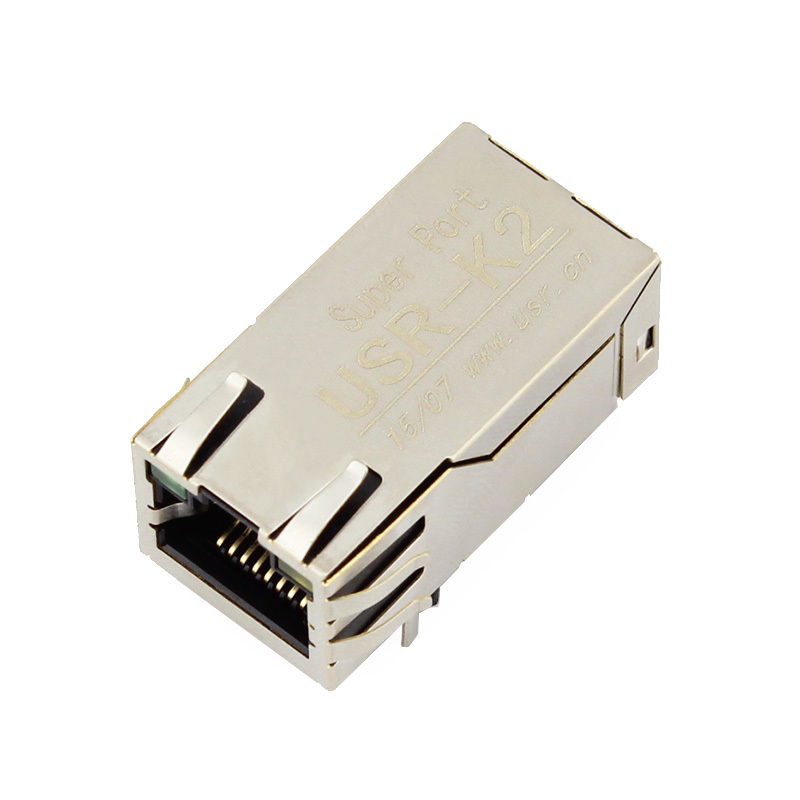 This is a serial rs232 to Ethernet module,used for data transparent transmission. 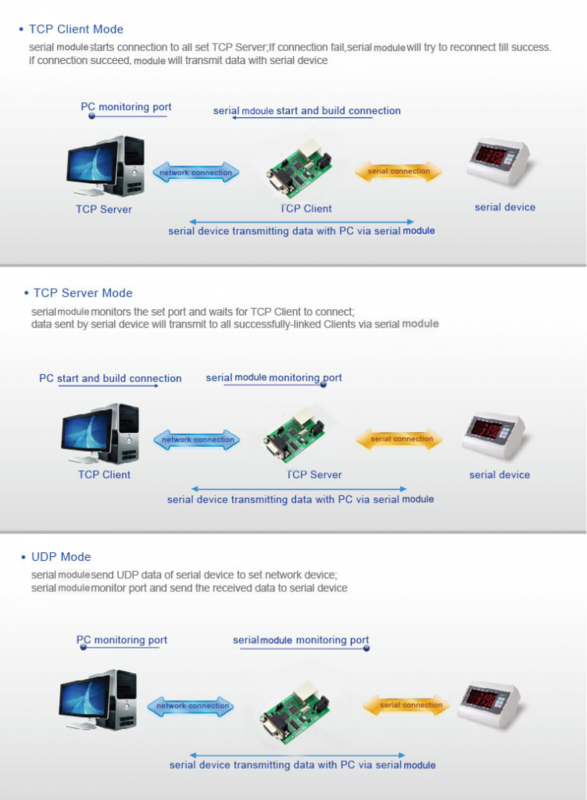 TCP232-2 is an equipment for converting TCP or UDP socket data to RS232. 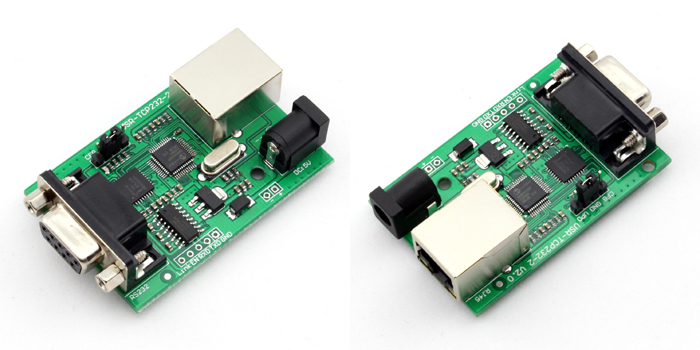 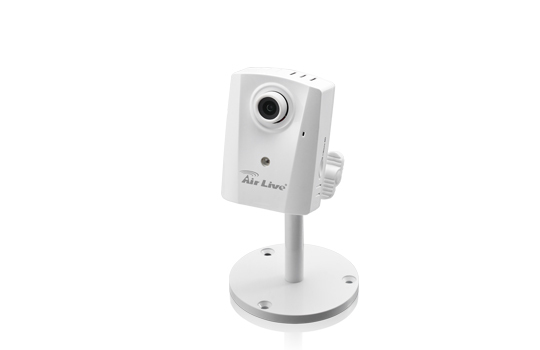 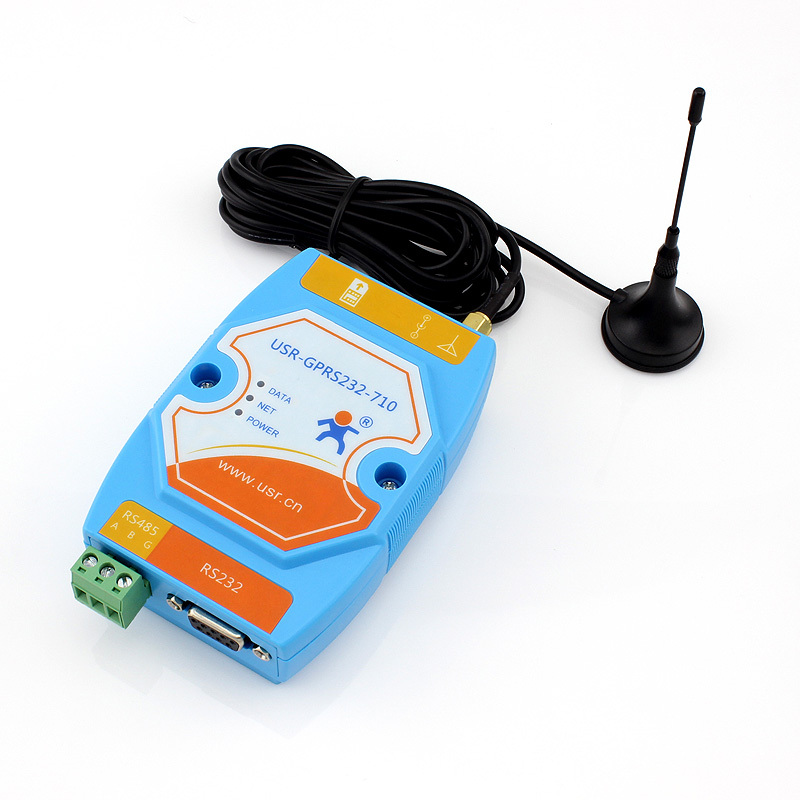 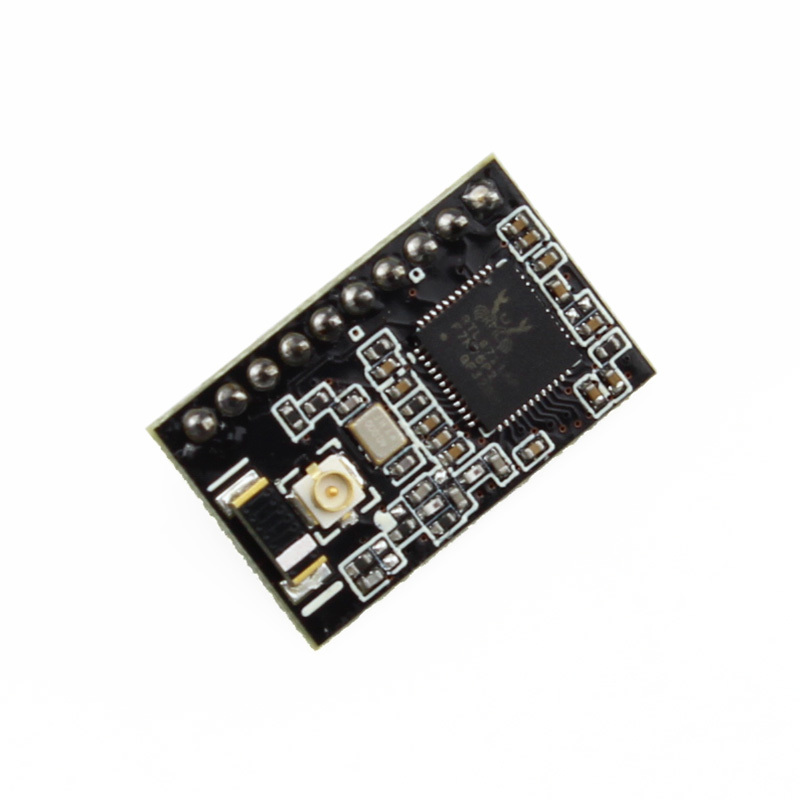 which has features of low price, low power, 32 bits ARM on board, high speed and high Stability.